The Big Three – Low salt, fat, and calorie all in one! 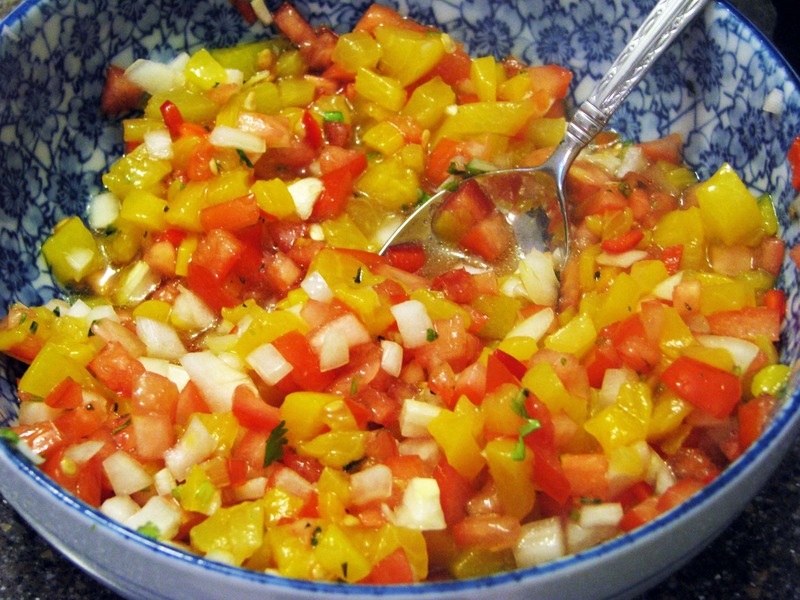 Awhile ago I made some peach salsa when I served fish tacos. It was delicious, and healthy as it was! The problem with salsas is that they are usually eaten with salty, fatty chips – delicious, but not super duper amazing for one’s figure!